I just love spring – longer, lighter evenings, the smell of warmth in the air (hopefully) – everything just looks much brighter and more cheery, doesn’t it? 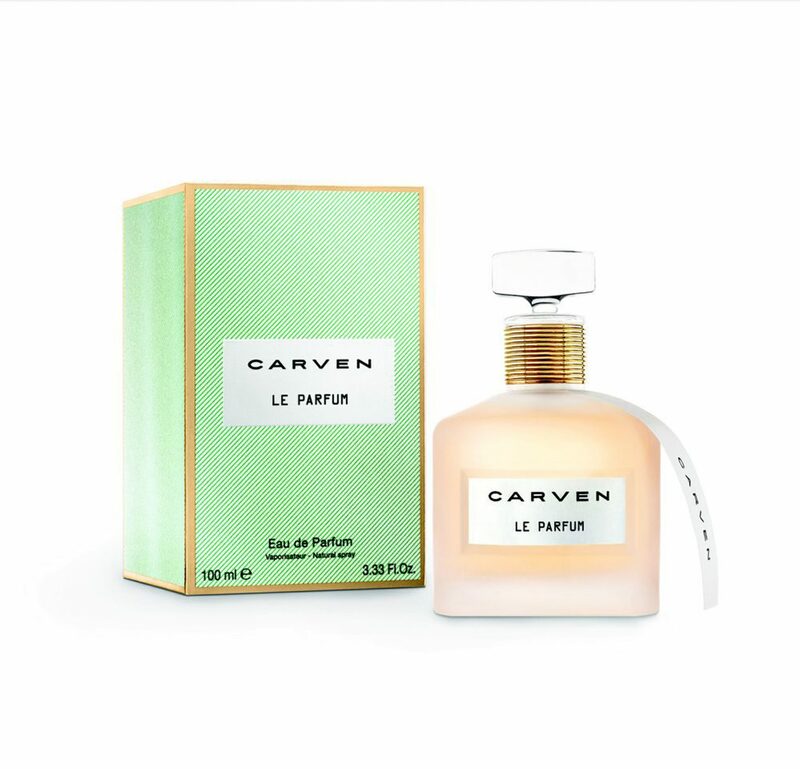 Looking out the window at the rain falling, spring still seems an age away, however you can bring some fragrant positivity into your life with Carven Le Parfum, one of my favourite scents of last year. This feminine, woody floral is contemporary and very wearable – it resembles a huge bouquet of freshly cut flowers. The latter statement is actually the words off the press release, however I think this is a pretty good way of describing it. Set to be a modern classic, it opens with a hit of mandarin blossom which gives an uplifting freshness, while the floral heart includes sweet pea, jasmine and ylang ylang. Woody base notes then take over – specifically white sandalwood, osmanthus and Indonesian patchouli. 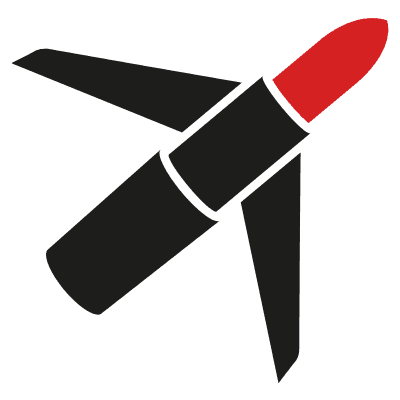 Whether you’re already a fan of the fragrance, are thinking about dropping a hint or two or looking for a Valentines Day gift for the lady in your life, you may be interested to know that if you purchase a 50ml or 100ml Carven Le Parfum Eau de Parfum spray (£38 or £55), you’ll receive a complementary limited edition Carven Le Parfum scented candle. 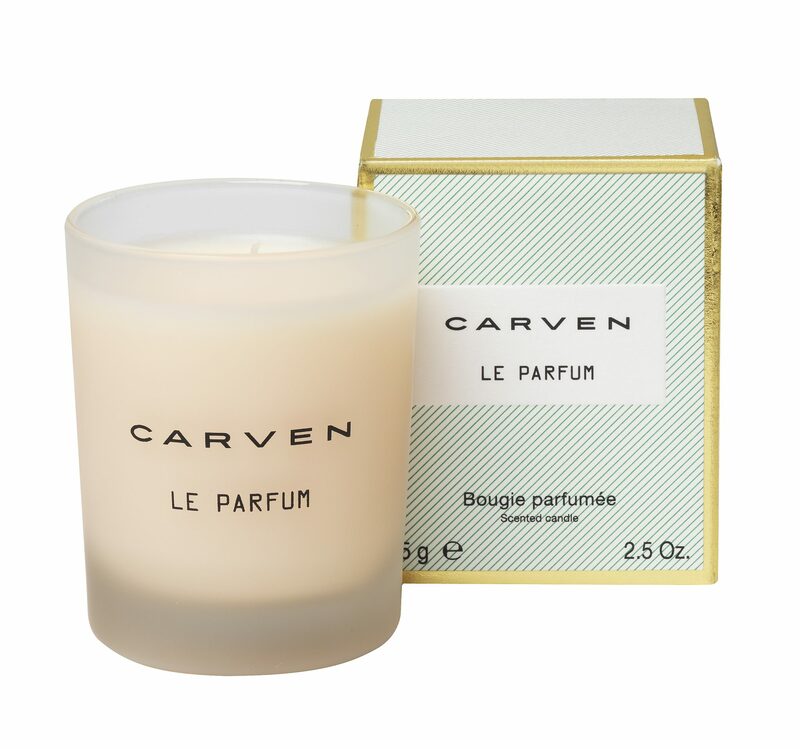 Carven Le Parfum is available from Selfridges, www.selfridges.com, Harvey Nichols, House of Fraser and Debenhams. This gift with purchase offer is available from selected stores only.